It is now 7:46 AM and the magic starts to happen.....can you hear it? With heave-ho force, Brian begins to lift the lid...... 7:46 AM....the veiled suprise beneath is revealed!!!! What could it be? 7:46 AM Ooooooo......Aaaaaaa....I SEE it!!!! It's beautiful!!!!! And yet? We also have an artistic child that likes to draw pictures of us in church.This really makes us smile……. :0) So?We thought to share the fun!Here is her latest drawing….. It took me a minute to figure out that she was referring to the welding machine!Hahaha. This last week we had the History Fair for 1st grade through 12th. Lots of time and effort was put into these projects. The prep started at the beginning of the school year during first semester. There were prizes awarded per grade, and it was a nice night to view the displays. It was a different way to view history and be able to interact with it. Way to go, SCA students! Well, fall is in full swing here in Santiago, Chile.The mornings are getting cooler, the days are getting shorter, and the leaves are falling!With cooler weather comes the need for heat.As we have mentioned to many of you, there are not furnace heaters here like in the States.What you see pictured below is a photo of one of the gas heaters that are in the classrooms.This is what takes off the chill in the mornings in our rooms. The cage around the outside of the heater is one of Brian’s latest projects…….the heaters are hot to the touch, and children don’t always know that getting TOO close to the heater will burn them or their clothes.He has made seven of these cages so far to cover some of the necessary rooms.These guards are going to be very helpful and beneficial especially in the elementary classrooms.They will keep the students and teachers a little safer. 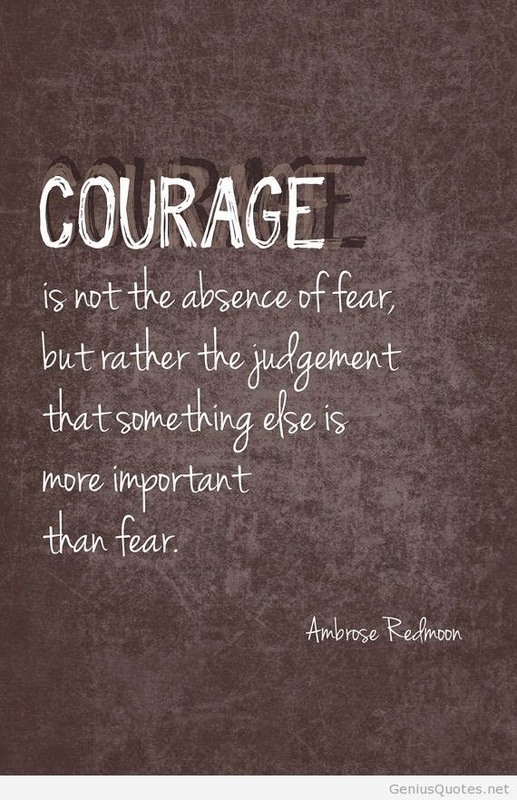 Now, wait……………………..really…………………..what is the most courageous thing you have ever done?